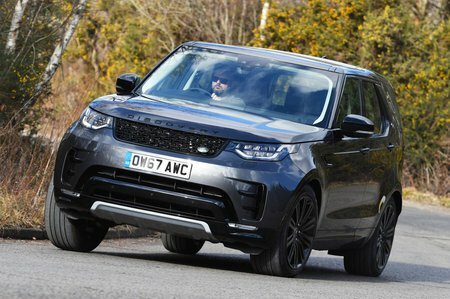 Land Rover Discovery 2.0 Si4 S 5dr Auto 2019 Review | What Car? What Car? will save you at least £2,437, but our approved dealers could save you even more. This 296bhp petrol engine was introduced for 2018. We haven’t driven it yet, but that will change in the next couple of weeks.